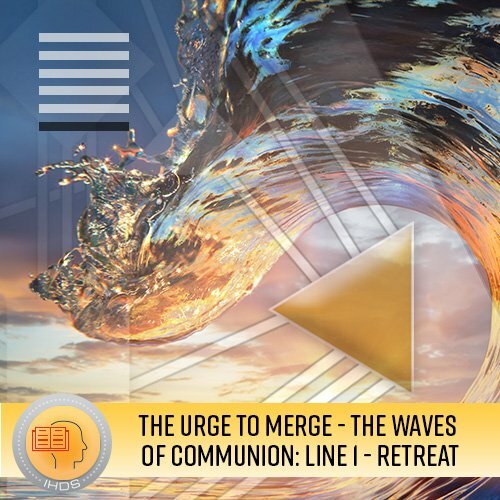 Our urge to merge arises out of the emotional wave and is displayed in our intimate relationships. Our urge to merge arises out of the emotional wave and is displayed in our intimate relationships. The emotional wave impacts us all – emotionally defined or not. In this lecture series we will explore the 7 Centered emotional intimacy model, and begin to understand the 9-Centered potential for the emotional urge to merge in our intimacy by profile. Each lecture will focus on a specific profile and its emotional intimacy.